You must would have heard of the latest venture Alltop from Author, Blogger, Speaker, Entrepreneur , Venture Capitalist, Twitterholic & Mentor Guy Kawasaki or read his blog. 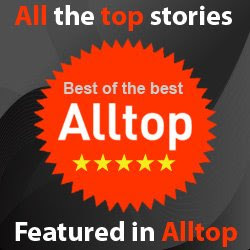 Well when it comes to finding the information, alltop is the place to be. And Alltop recently added eLagaan as the Only source for all the Tax Related News for India. Thanks you Guy & Alltop and we will continue to be the #1 source for Information for Income Tax In India. And as always remember you can have all your tax queries answered at our tax forums.